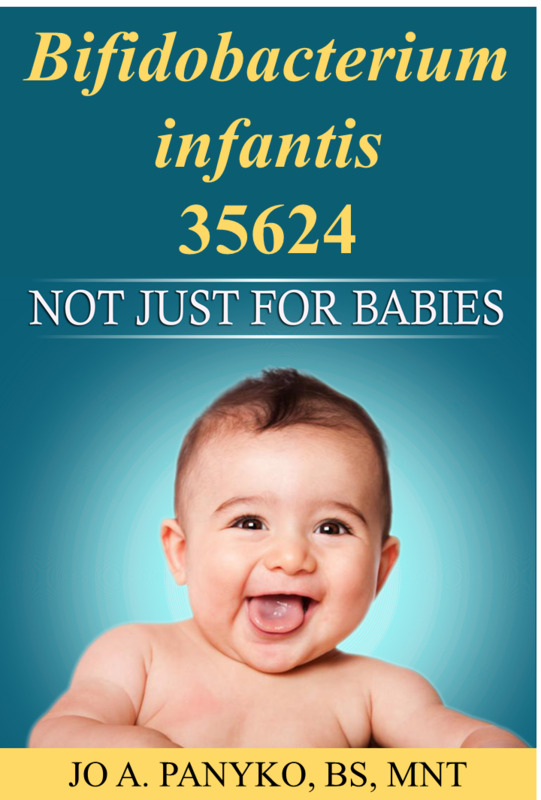 Bifantis is the patented and trademarked name of Bifidobacterium infantis strain 35624. This strain is found in the probiotic supplements Align and Alflorex. For more information on the specifics of this probiotic strain, including details of what studies have shown, Check out "Bifidobacterium infantis 35624 - Not Just for Babies." Return to B. infantis page.